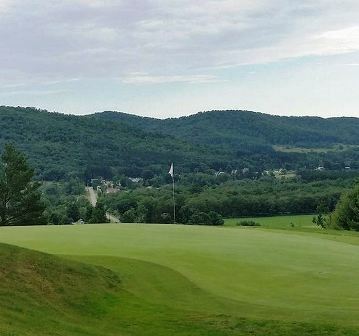 Vanderview Golf Course is a public 9-hole golf course located in Alfred Station, New York. The course first opened in 1990. This is a casual executive course. 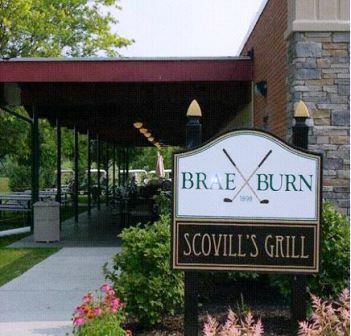 It's a great place for the not so serious golfer and you can play all day for $8, 415 with cart. The course is an executive course (par-3s and 4s, no par-5s). 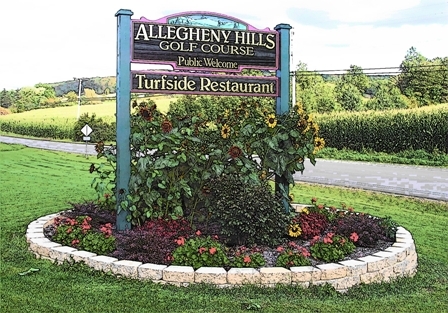 The course plays to a 9-hole distance of approximately 2,100 yards.